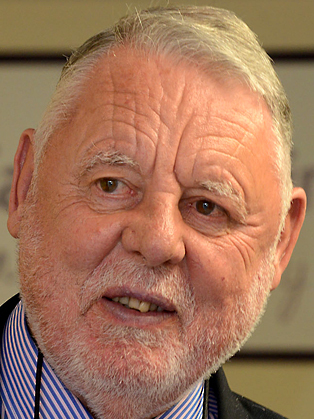 A man of considerable physical and psychological stature, Terry Waite has travelled the world and negotiated successfully with some of its most vilified personalities. In each instance, he demonstrated the tough-mindedness, compassion and grace under fire that makes him as one of the world’s most respected humanitarians. Waite became a public figure through his hostage missions to Iran and Libya, going head to head with Khomeini’s revolutionary leadership and with Colonel Gadaffi. In each case he was successful. He still works with Y-Care International, a disaster and relief-funding organisation administered by the YMCA throughout the world. Terry shares insights he has gained from thirty years of international service. As well as throwing light on the various power struggles, particularly in the Middle East, he shows how hardship and stress can be the source of inner strength. He also tells a gripping story, including how he was unwittingly given a copy of The Great Escape.